Add products to basket and click 'apply for finance' on basket page. Available to UK residents aged 18 or over only. The SWAROVSKI OPTIK cleaning set is available in a practical belt pouch and comprises moist cleaning cloths, cleaning brush and fluid in addition to a microfibre cloth. Should always be on hand during every longish field assignment for meticulous care of the high-quality long-range optic, in order to enjoy the full optical performance at all times. 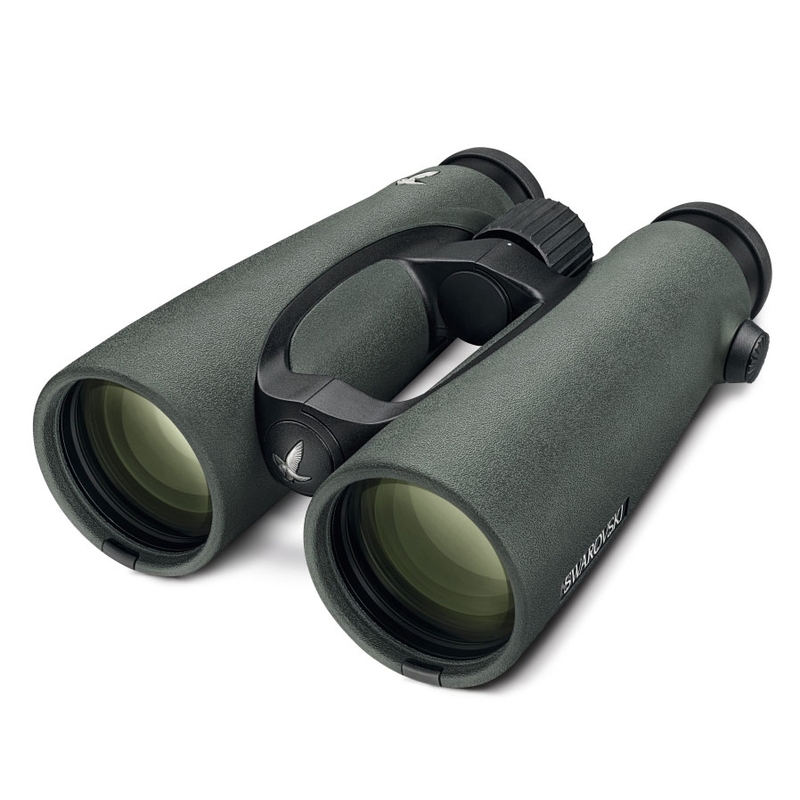 Swarovski EL 10x50 Swarovision Field Pro Binoculars. 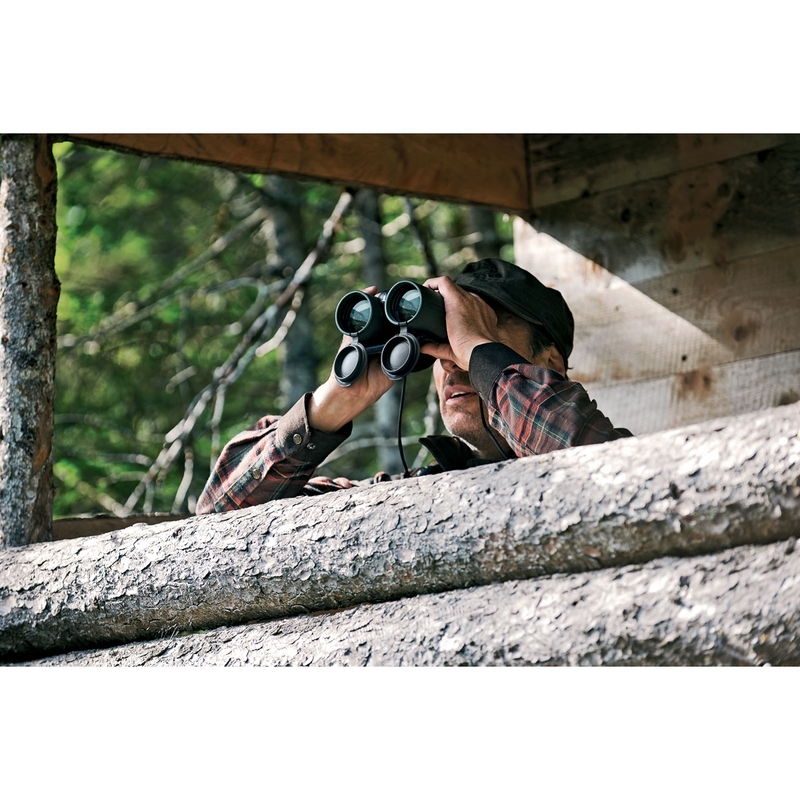 Featuring a high magnification and unparalleled detail resolution, the Swarovski EL 10x50 Binoculars will provide you with more observation opportunities than ever before. 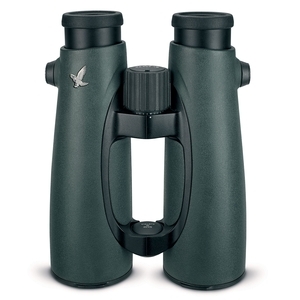 EL 50 binoculars offer a high magnfication and excellent sharpness of detail. 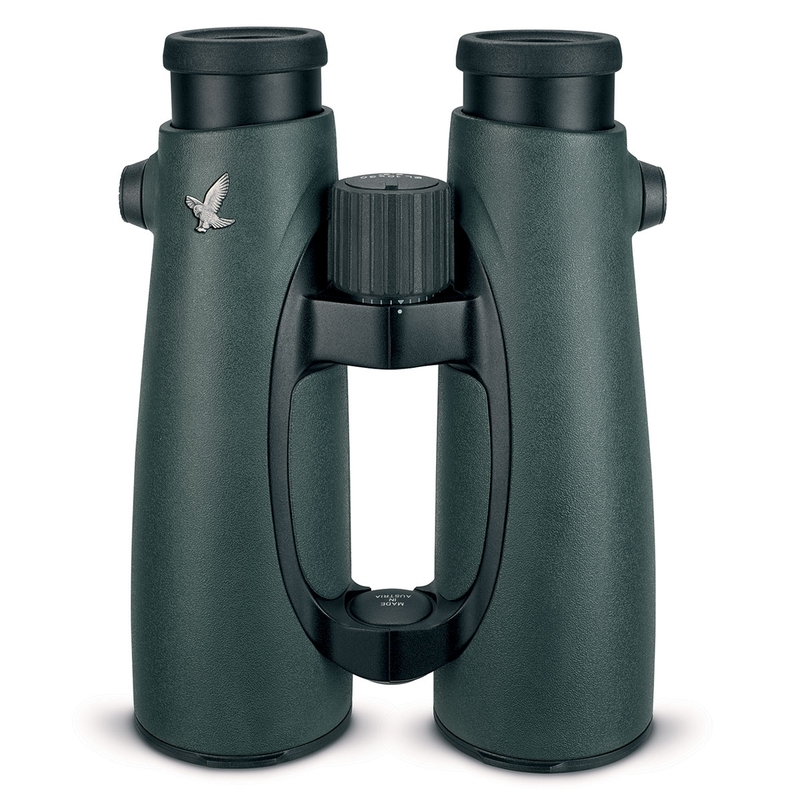 The most compact 50mm binoculars that are second-to-none. They impress with their perfect weight balance and allow you to hold them steadily in your hand. Larger exit pupils provide brighter images at twilight.